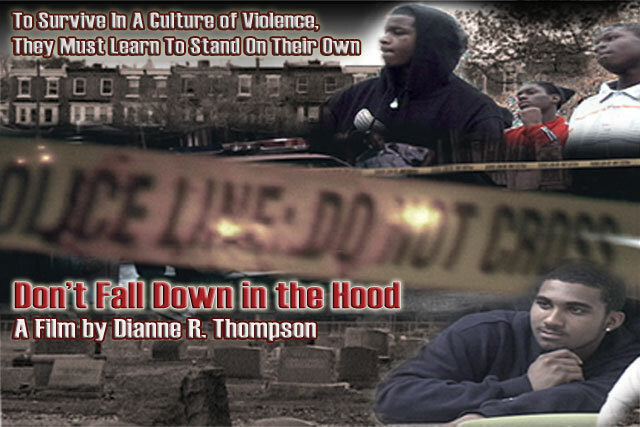 GET THE AWARD WINNING DOCUMENTARY "DON'T FALL DOWN IN THE HOOD" HERE! Are YOU The Next Champ? In 2012, the Olympic Games will include women’s boxing for the first time in it’s 100+ year history. 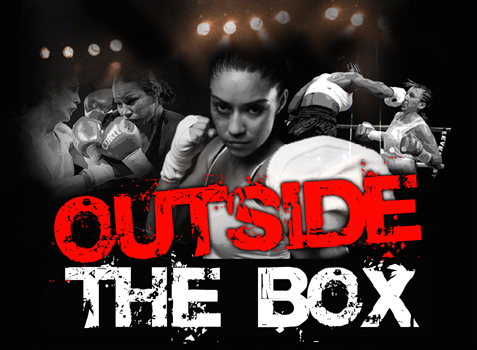 In response to this historic event, DRTFilms is launching “OUTSIDE THE BOX”, a behind the scenes look at female boxing and the women who fight for their dreams both in and outside the ring. 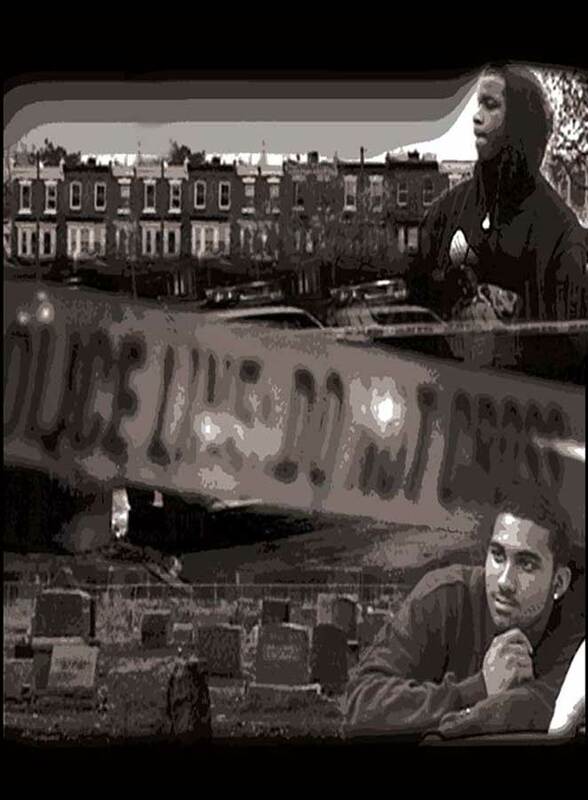 hard-hitting, urban documentary about Philadelphia’s ground-breaking program that offers hope and opportunity to youth caught-up in the violence of the streets.